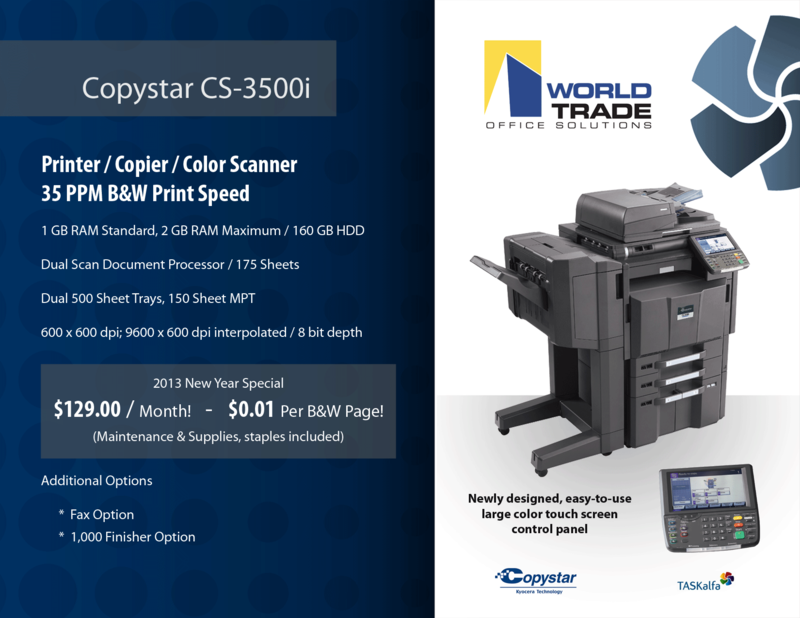 World Trade Copiers is announcing a new fund to provide for a better tomorrow, in memory of a special couple that was very dear to the company. 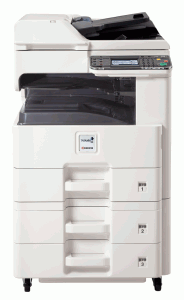 World Trade Copiers was founded in 1983 by Avrohom Holtzberg. The Holtzberg family is known for their dedication to community causes and to sponsoring projects that make a real difference in people’s lives. Unfortunately, the Holtzberg family was in the news two and a half years ago, when Avrohom Holtzberg’s niece and nephew were killed by terrorists in Mumbai. 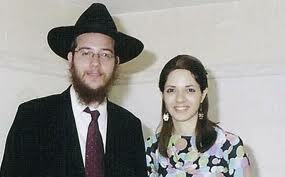 Rabbi Gabi and his wife, Rivka Holtzberg, had moved to Mumbai to make a difference in that community. In the end, they gave their lives for that cause. world. 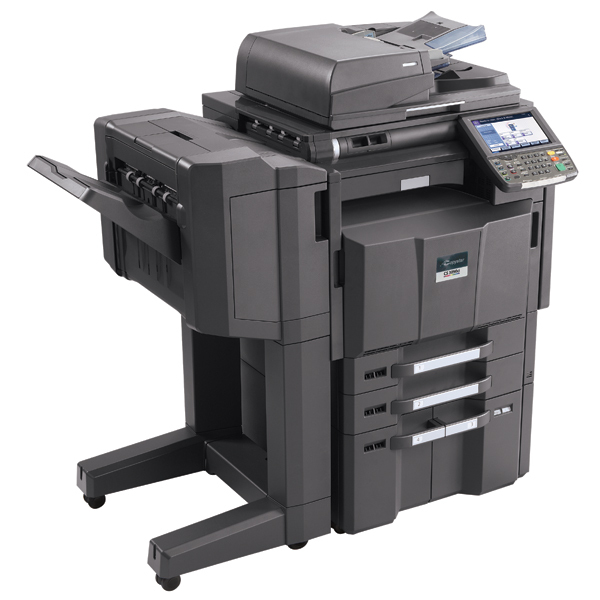 Businesses can participate by allocating a portion of each copier bought to the qualified charity of their choice. The goal of the fund is to provide direct tuition assistance to needy children and to facilitate educational excellence and teen programs. The fund will provide scholarships and direct assistance to schools, as well as applications to parents, and is being organized, as well as copy machines, printers and similar supplies. 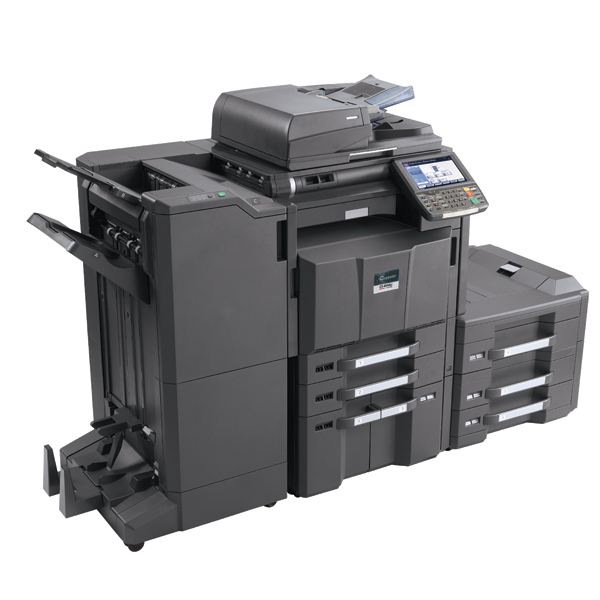 World Trade Copiers has taken on this initiative in response to the overwhelming demand of non-profit programs that can no longer afford to subsidize education for the most needy of students. Company President Yuda Holtzberg explains that the fund is of benefit to schools and also fulfills the lifelong dream of his slain first cousins. The fund will be administered by Amir ben-Ishay, Florida Director of Operations for World Trade Copiers a Holtzberg cousin. Ben-Ishay has worked with a number of non-profits, implementing state of the art technological and safety strategies. Interested schools, parents and the community at large are invited to request more information about the fund by contacting (954) 701-7167 or emailing edfund@worldtradecopiers.com.